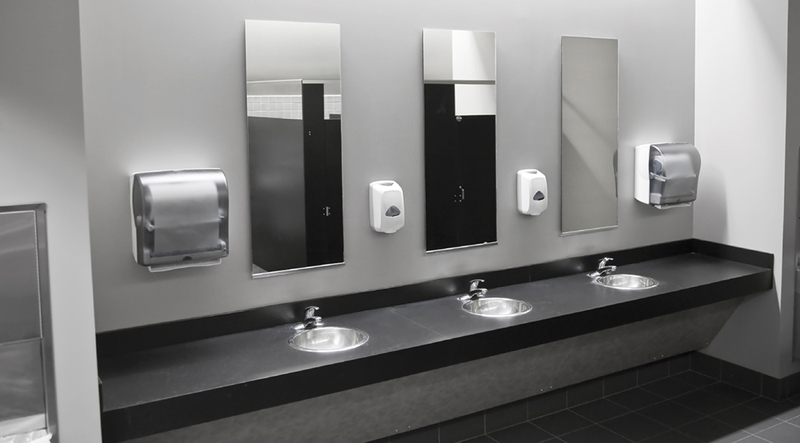 We will deliver and install dispensers at your business for FREE. We will deliver and install your products for a FREE 2 week trial. Contact your sales representative for immediate assistance with your paper and janitorial supply needs. Wow, who knew the bathroom wasn't the dirtiest place in your office?! With flu season fast approaching, let us help make your environment a healthier one. We stock a variety of sanitizing and disinfectant wipes to suit your needs. Contact us today and let us show you the best options to fight the spread of germs.